Hot deal in desirable area near Wynwood. Huge 9,360 sq. ft. lot primed for expansion.Property appraiser lists it as a 2 bed / 1 bath but it’s currently set up as a 2 bed / 2 bath. Has a month-to-month tenant paying $1,000/mo. CBS. Has central AC. Needs work. Clear title, no liens or violations. Call for showing. 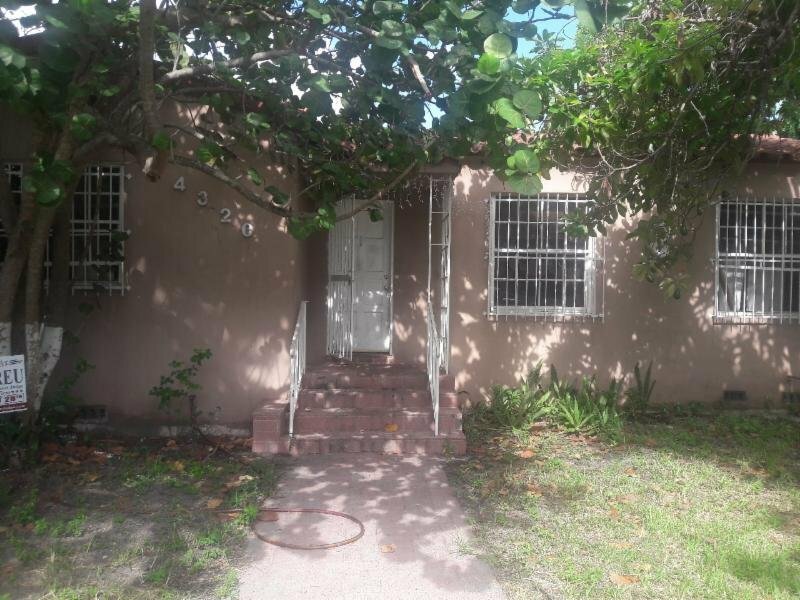 3-bedroom comps on small lots sold for $320,000 on 7/6/18 (744 NW 49 Street), $320,000 on 6/21/18 (811 NW 42 Street), $280,000 on 3/26/18 (1061 NW 47 Street). No available inventory under a quarter mile under $230,000.